Online retailers may have lower operational costs, but they face stiff competition from other e-tailers and must be on their toes all the time analyzing how their e-commerce business is performing and whether it’s headed in the right direction. If your e-store is not generating as much profits as it should, it’s time to take a deeper look at everything you believe you’re doing right, because in business, the problem often lies where we least expect it. Here are five tried-and-tested tips that will help you drive profits and generate more income from your e-commerce business. Going transnational and then expanding your operations to international markets is a great way to boost revenues for your e-commerce business. If you’re a small business that has been serving a small geographical area so far, look to expanding your services to a neighboring city or state to begin with. If you’re already serving customers nationwide, explore the international market by beginning in a country where it’s easier for outsiders to launch a new business. Once you’ve successfully established yourself in your own country and are recognized as a leading brand, it becomes easier to take your operations to the global market. This holds true for both exporting your products abroad and importing niche goods from other successful e-tailers worldwide. 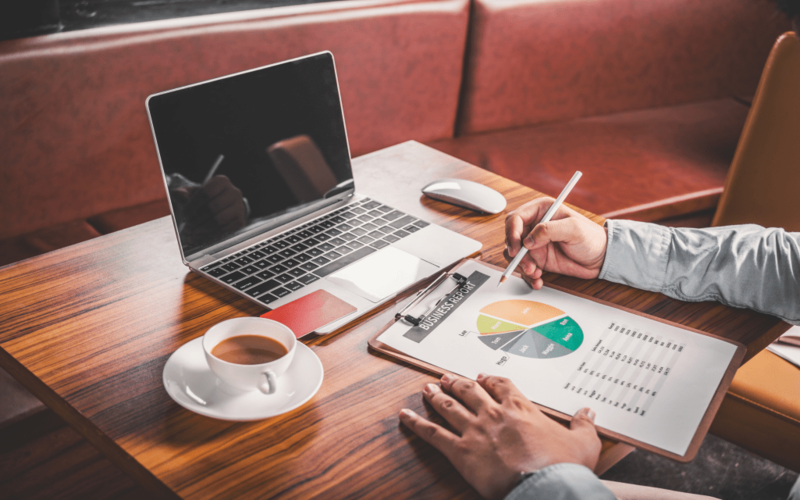 Even if you’re a startup that does not need a full-fledged finance department, it doesn’t hurt to seek the services of a financial expert to help you gain greater control over your cash flows. Managing your money better is a great way to plug wastage and improve revenues. An e-commerce company, however small or large, requires financial planning right from the start. As an entrepreneur you may be great at scaling your business, but for money matters it’s best to hire a professional who can handle the complex task of managing your cash inflow and outflow and help you make more money than you can on your own. You may have started your business with a great product or service that brought you superlative profits, but is that product (or products) still relevant a year down the line? Is it getting you greater revenues and helping your business grow? However great a product or service may have been in the past, online customers’ preferences change quickly and therefore your product line needs to continually evolve itself to stay relevant to your customers. Whether it’s a clothing line or baby products or bespoke catering services you’re selling, your sales strategy should be based on in-depth data analysis that tells you how a particular item or category is doing and whether it’s time to take it off and introduce newer items. If you’re serious about increasing your e-commerce profits, you need to wholeheartedly embrace the powerful medium of internet marketing to take your e-business to the next level. Run a local baking business? Get real and familiarize yourself with internet marketing tools such as SEO, lead generation, email marketing, keywords, guest posting, link-building, and so on. And while you’re at it, don’t forget to read these ten tips that enhance the website design process for businesses big and small. Because, for today’s online shoppers who are spoilt for choice, it all starts and ends with your website. A great user-friendly web store with an appealing design is the first step to establishing your online presence and building a successful brand. Hire a digital agency that has the expertise and experience to enhance your existing e-commerce website to match your growing business or, if needed, build a new one from scratch. Online retailers who are new to the world of e-commerce often like to take time before investing in automation products. The mindset is often to let revenues reach a certain threshold before business process management (BPM) solutions are employed. According to experts, this only leads to inefficiencies and poor productivity in day-to-day operations. If you’re really targeting greater profits, think of how you can reduce your operational workload and devote your time and resources to strategist and marketing instead. Embrace technology, train employees and let computers and people do the routine stuff so that everyday tasks become streamlined and standardized. This will not only boost efficiency and employee morale, it will also reduce the occurrence of slips and misses in order fulfillment.